Collins Booksellers - Germaine by Elizabeth Kleinhenz, 9780143782865. Buy this book online. 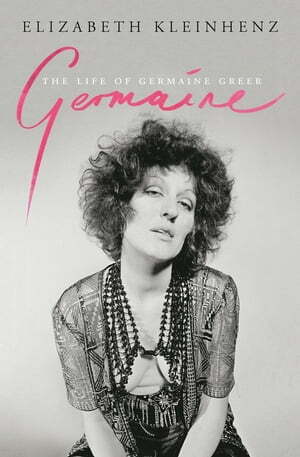 Germaine Greer has said that her archive is a representation of the times in which she has lived. Yet she anticipated, catalysed and triumphantly rode the wave of the immense social and intellectual changes of her era. For Elizabeth, two things are certain: women's lives today are very different from how they were when Germaine Greer and she left school; and much of the change that has occurred over the past half-century can be directly attributed to the lifetime of intense scholarship, unremitting hard work and influence of Germaine Greer.